Other Common Names: Indian saffron, haldi, kunyit. Habitat: Turmeric has its origins most likely in India but today it is common throughout Southeast Asia, China, and southern Australia but can be found in most tropical regions of the world. It is a widely cultivated plant throughout the tropics. 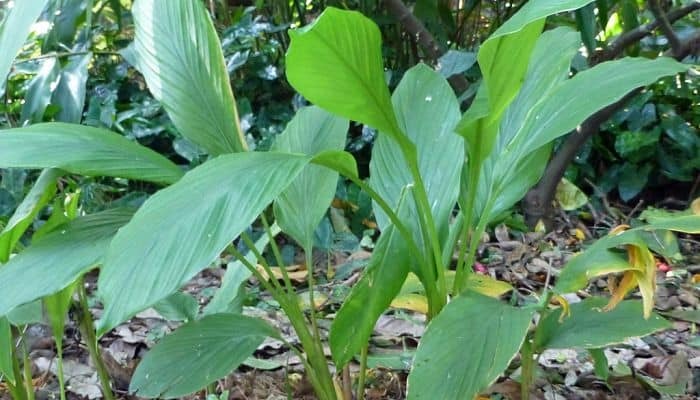 Plant Description: Curcuma longa is a rhizomatous, perennial herb. It is found in regions with a tropical climate, in particular, South Asian countries. Its active ingredient is curcumin which tastes earthy, yet bitter. It is used as a condiment in the cuisines of South Asian countries and is believed to have strong medicinal properties. 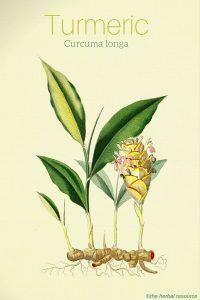 Turmeric has been a renowned medicinal herb in South Asia for centuries. The traditional Indian medicinal science called Ayurveda has long prescribed turmeric for a number of health benefits. It has been used traditionally as an antiseptic to treat cuts, bruises, and even burns. Turmeric is used as an anti-aging herb because of its excellent anti-oxidant properties, which can prevent free radical damage. Turmeric also acts as an anti-inflammatory as it reduces histamine levels. It is used as a dietary supplement as it is believed to cure stomach ailments such as flatulence, bloating and appetite loss. Some studies and clinical research show that the herb may be effective as a treatment for hepatitis. Curcumin, the active ingredient found in turmeric, has a positive effect on the liver tissue. Even liver tissue that has been damaged by excessive exposure to alcohol or other damaging drugs can be positively affected by turmeric. Internally it can be used in the form of boiled powder or fresh juice. Its use as a condiment in many South Asian cuisines helps in its internal application. Externally it can be used in paste form, as an oil, ointment or lotion. The paste form can be applied topically to treat psoriasis, ulcers, warts and scabies. Turmeric root can be squeezed to extract juice which is then mixed with water which can be used to clear sinuses and for earaches. Recent studies from UCLA have even suggested that curcumin may even be useful herb in treating Alzheimer’s disease. Curcumin prevents the accumulation of beta amyloids and breaks up plaques found in Alzheimer’s sufferers’ brains. Additionally the herb may be helpful remedy for people with Parkinson’s disease. Researchers have also recently demonstrated that turmeric’s active ingredients are useful in the treatment of cystic fibrosis and ulcerative colitis. Curcumin’s pain-relieving properties have made it suitable in providing relief to patients suffering from arthritis and rheumatism. Turmeric may also enhance taxol’s effect in reducing metastasis of breast cancer. 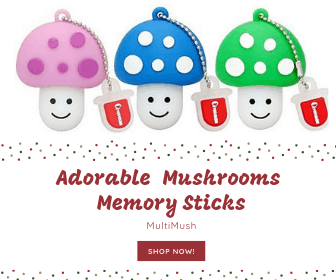 Its healing and therapeutic properties have also resulted in it being used in many cosmetic products as well as home-based beauty treatments. Turmeric paste is used by women in the Indian sub-continent for removal of unwanted hair. Its application on the skin also gives it a pleasant glow and keeps harmful bacteria away from the body. Turmeric can be used in food and it is readily available in powdered form. Curcumin extracts in liquid form are also available. Turmeric powder can be consumed with herb-based teas, honey or hot water to treat gastric ailments. Dosage depends on whether turmeric is being consumed or its active ingredient, curcumin. Usually, about a half to a quarter teaspoon of powdered turmeric should be consumed two to three times a day. Curcumin capsules with a dosage 250-500 mg can also be taken three times a day. Fortunately, turmeric is extremely safe and very few and minor side-effects are reported. It should be noted though that turmeric’s safety has not been determined in either expectant mothers or during breastfeeding. In terms of interactions, it has been found that, in vitro, turmeric can have antiplatelet effects with antiplatelet or anticoagulant drugs. This, however, has not been found to be the case inside the body. 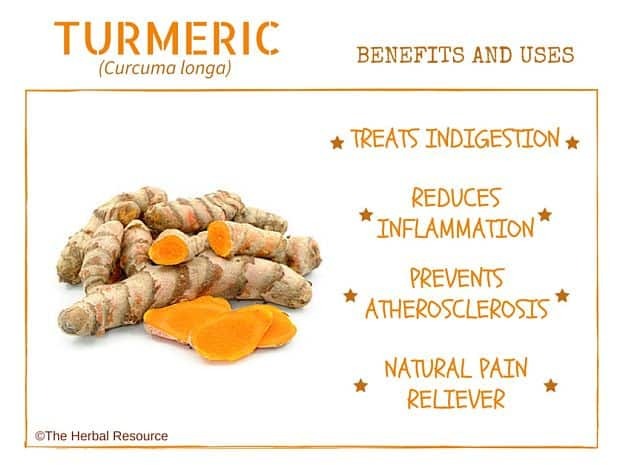 I’ve experienced gradual symptom relief from inflammation and increased benefit of pain relievers used regularly since starting use of turmeric. I also have been sharing this amazing herbal preparation with my elderly room mate who suffers from dementia and pain. It’s still early, however, results are gradually becoming more noticeable. Started cooking with turmeric and noticed that it dyed my warts yellow. Within a few days, they were gone! Turmeric is my favorite herb…and also my cure-all! Amazing for people suffering from rheumatoid arthritis! I’ve been using this for years and I’m feeling so much better! I also use evening primrose and ginger root. I have been using one-fourth teaspoon full of grounded turmeric along with a pinch of black pepper powder and a pinch of Cinnamon powder and a spoon full of honey mixed in a glass of hot water and drinking regularly early morning on empty stomach since two years now. The results are excellent since my diabetes and arthritis are under control. I did not experience any side effects. My husband takes turmeric powder in gelcaps for inflammation. I take it to help stabilize my blood sugar. We can really tell a difference if we forget!.